No matter the size of your business, it’s important to make sure you’re keeping proper tabs on your finances while adhering to generally accepted accounting standards and laws. 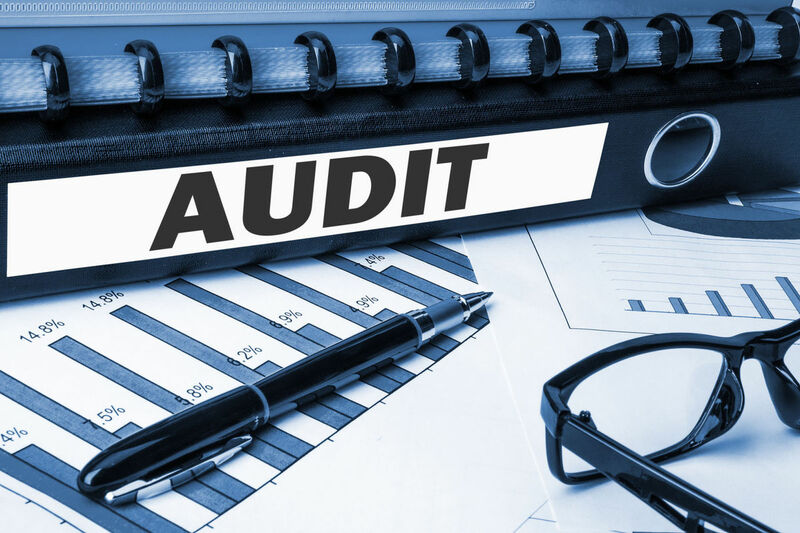 However, keeping up with proper accounting practices takes time and energy, and even if you’re willing to put in the effort, you may not have the background needed to ensure that your business is truly compliant. Fortunately, that’s where Meseret Y. Zeleke, CPA Firm comes in. Our team can review your books and practices to make sure you are following the law and making the most of your revenue stream.